Galloway Botteselle & Company aspires to share relevant financial news and event information with our friends and clients in a timely manner. We are writing to remind you of the upcoming requirement to file your 2018 personal tax return(s). We send this reminder every year to assist you in gathering the necessary information and to confirm the terms of our engagement to prepare your personal income tax return. To help us complete your return before the April 30, 2019 deadline and to help you gather the necessary information, please use our checklist as a guide and send us your information as soon as possible. If you would like to send your documents electronically, they can be sent to info@gbco.ca. Please contact us if you would like to send your records via our secure file transfer portal. Once you have collected the applicable information please forward to our office at your earliest convenience. We will prepare your return(s), based on the information you provide to us, and electronically file it with Canada Revenue Agency. It is your responsibility to ensure the accuracy and completeness of this information. We do not audit, review or otherwise verify the accuracy of this information. In the meantime, please do not hesitate to contact us should you have any questions regarding your return or any of the above. Please visit our website's resource area for the expense summary spreadsheet and checklists. Our website is full of information to help you get to know us and answer your questions. It's that time again! We send this reminder every year to assist you in gathering the necessary information and to confirm the terms of our engagement to prepare your personal income tax return. See the full letter at the PDF link below. E. Albert Botteselle, FCPA, FCGA has been honoured with a fellowship (FCPA) from the Chartered Professional Accountants of British Columbia (CPABC). The FCPA designation recognizes CPAs who have provided exceptional services to the accounting profession and/or whose achievements in their careers or in their communities have earned them distinction and brought honour to the profession. Vancouver’s Saskia Muller, CPA, CGA and Selena Nisbet, CPA, CGA from Galloway Botteselle & Co. were honoured with an Early Achievement Award by the Chartered Professional Accountants of British Columbia (CPABC). The award recognizes chartered professional accountants who distinguish themselves early in their CPA career through professional achievement and volunteer service, with an emphasis on professional accomplishment. 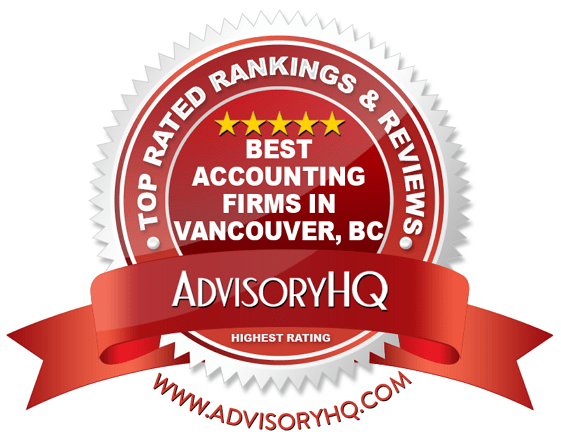 Galloway Botteselle & Company has made Advisory HD Top 10 Accounting Firms in Vancouver! The Abacus is our quarterly newsletter produced in association with Porter Hétu International providing current information and tips on a full range of taxation and other financial management topics.